A rescue worker in Phuket has expressed his feelings on the Phuket riots at Thaland Police Station, he believes, because of roads and areas blocked off, that a hospital patient in transit couldn't get the service he needed from a hospital. He wouldn't give his real name, and went by the name of A.Wai on a Facebook post. 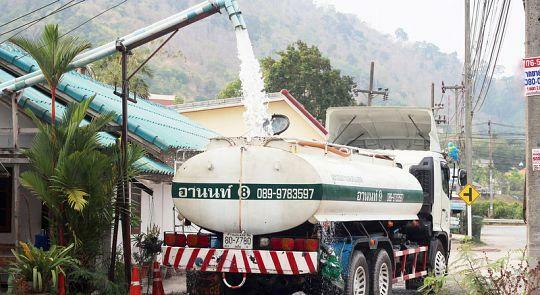 “His condition started to worsen when the ambulance arrived in Phuket. Though it is impossible to say one way or the other if the blockade led to the man’s death, the mob without a doubt delayed the patient from getting the care he needed,” Mr A said. “I have not seen any official report, but I am sorry for the family who lost their loved one, at this stage, we are in the process of identifying all violent members of the mob,” Gov Chamroen said. “Guilty parties will not be able to elude officials, because the entire event was recorded by CCTV and police cameras." 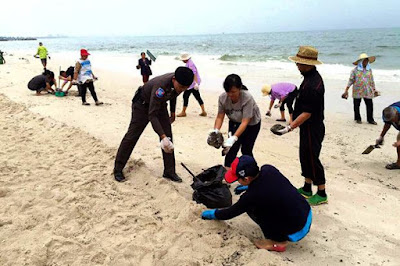 Phuket Governor Chamroen Tipayapongtad hasn't received any information about this and has urged the family involved to make a formal complaint. When people riot they need to be aware of ordinary citizens, their actions can effect others in a big way. 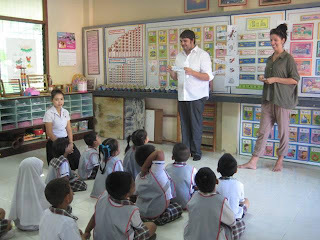 This has been a incredible year so far, in more ways than one for Thailand. And now they have some welcoming news - Chinese tourism is expected to reach over 7 million by the end of this year. This is great news for the economy. This is also up from over 4 million in 2014. One of the reasons for the rise in Chinese Tourism is the National Holiday on the 1st week of October, traditionally this holiday see's families and friends visiting hometowns and travelling abroad. It comes as no surprise that the national holiday is like a bank for other countries - the UK alone makes about 50 million pounds - in this very short period. Minister of Tourism - Kobkarn Wattanavrangkul also believes that people see Thailand as somewhat a safe place to visit - after their reaction to the Thai bombings. "Tourists have confidence again after we arrested the perpetrators. They have confidence in the government, police and the army." The proximity of Thailand to China means its very easy for them to go for a holiday. With Chinese tourism you can also expect some poor behavioral issues. For example the lady on the Thai airways flight, she had boiling hot water thrown over her by an angry Chinese lady. Needless to say, the government now places travel restrictions on their own people who behave badly when visiting other countries, great move by China. The popular full moon parties on Koh Phangan in Suratthani will be allowed again but with conditions that bars and sellers should strictly follow the official Thai rules and regulations. Young westerner tourist often flock to these parties - but more often than not they cause trouble through alcohol and drugs taking. Let's hope they follow the rules this time. Full moon party dates for 2016 are below. 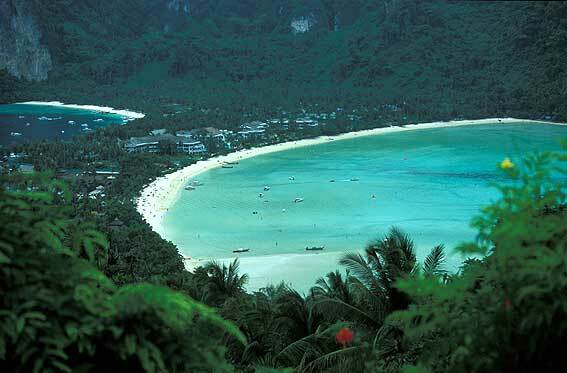 Expect to visit Koh Phangan once a month for a hectic weekend - hotels and accommodations prices rise. But it is an experience. Everyone's out to have fun (albeit sometimes the wrong way). But be careful and you should have a great time. Make sure you book accommodation, and don't stay on the beach. It can be a dangerous place. Full moon parties were banned following complaints by local people and communities that they were badly affected by the noisy parties. 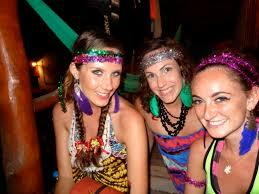 The provincial administrative office received the complaints and later came out with the ban of full moon parties. Half Moon Party, SRA Manohra Party and Cheeva Moon Party. Thai Air Ways - Review. A new journey for me before I have flown with AirAsia and Thai Lion Air. Having traveled extensively around Asia over the past few years, I have now had the pleasure of traveling with this Thai Air line. 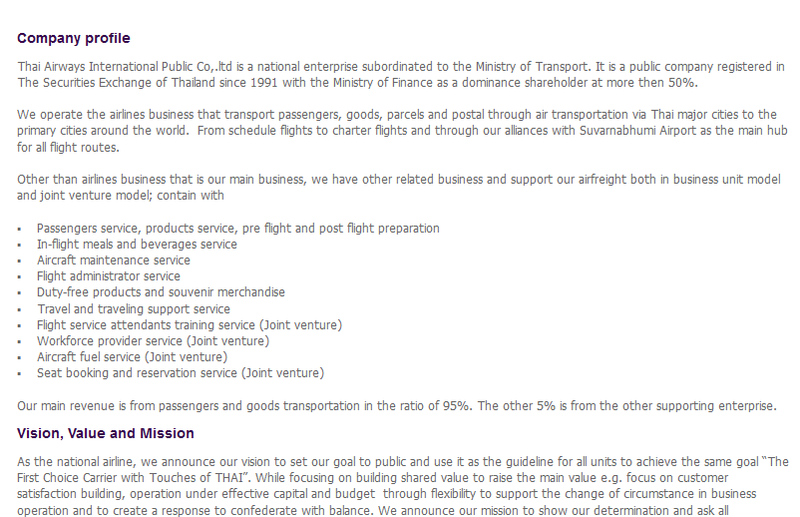 Some background information - Thai Airways are an airline that have been operating for many years. Living up to their famous saying 'Smooth as Silk' I never felt a tremor of turbulence. I flew on a premium economy ticket which offered great leg room as I'm a fairly tall guy. The food is actually pretty good. Our nonstop flight from Bangkok (Suvarnabhumi) - Thailand [BKK] to Hong Kong serving us some snacks on the way. On their website you can see a few food options for long haul flights. 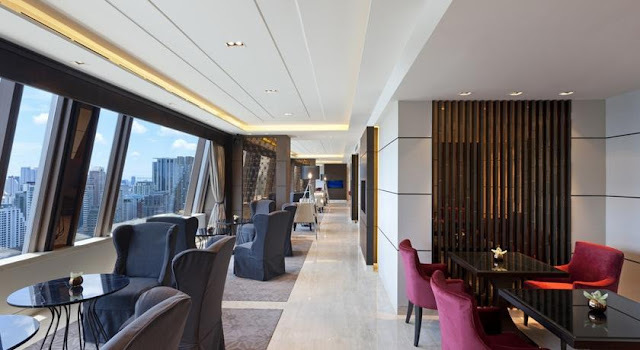 Dishes include, Thai sweet curry, omelets, fried rice, and sarnies. They also offer water and other drinks on any flight. Some airlines don't do this. There wasn't much entertainment due it being a fairly short trip. None the less it was an afternoon flight, so I could take in some views. The service inside the plane is pretty good. The air hostesses are beautiful and kind. They wear traditional Thai clothes which almost all asian hostesses have to do. Overall, i'd give Thai Airways a 10/10. 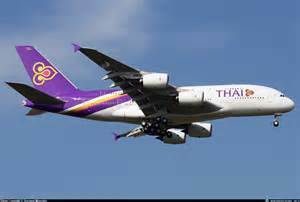 Please visit their website - http://www.thaiairways.com and see what offers they have.